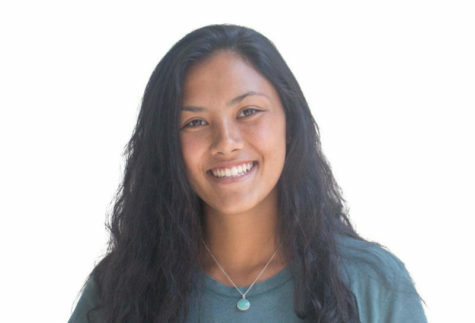 Brooke Chang is the Scot Scoop Editor-in-Chief and a staff writer for The Highlander. She also plays club soccer and enjoys volunteering in her free time. See Brooke's portfolio here.